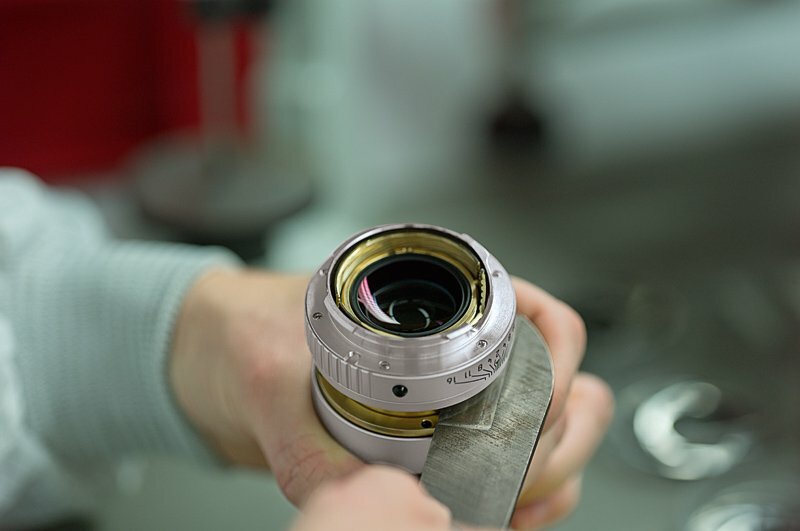 On May 10, Leica announced new products. 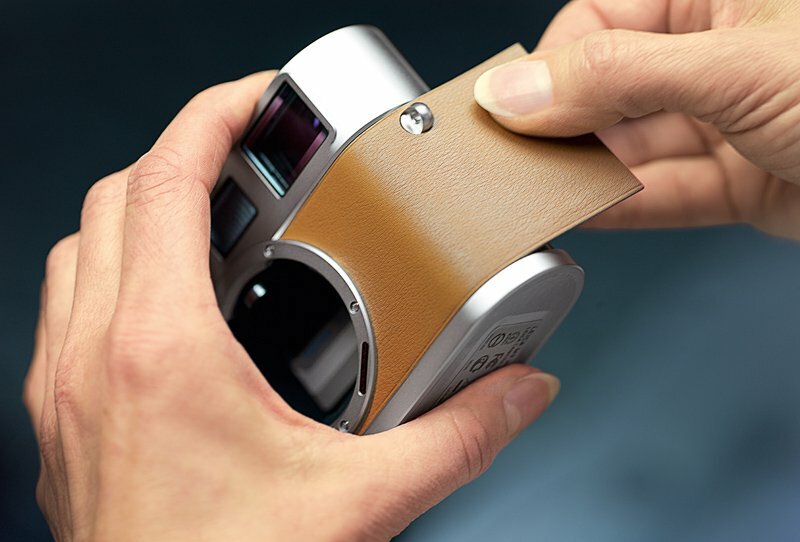 Two of them were the Leica M9-P ‘Edition Hermès’ and Leica M9-P ‘Edition Hermès’ – Série Limitée Jean-Louis Dumas. Homage to pure luxury. They look like beautiful objets d’art. 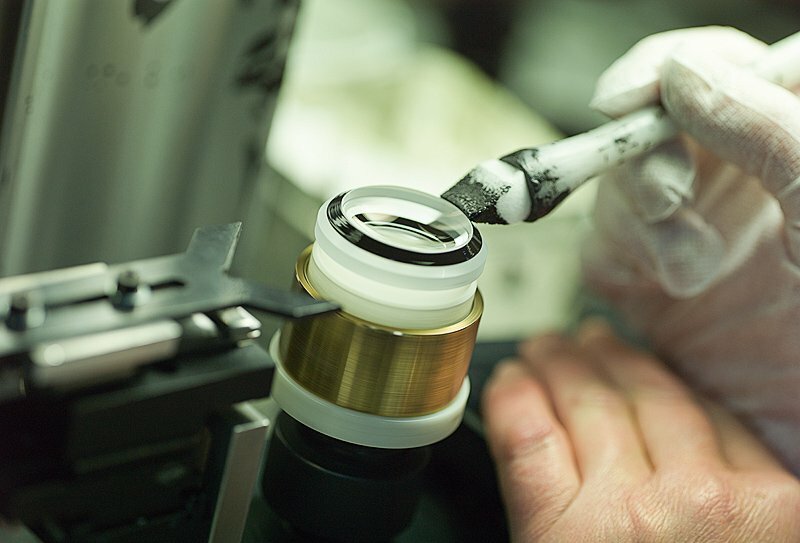 You realize they are when you watch the two videos showing how every piece is lovingly made by hand, including the packaging. The changes in the top and bottom plates are elegant. 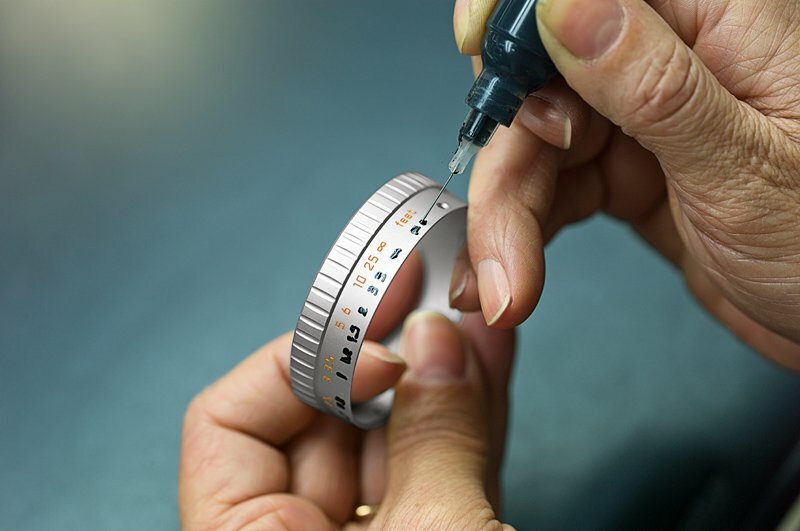 It’s the first time Leica has taken on a less machine-like look on the top plate, where everything appears “tooled” with a lathe or pressed with intricate metal dyes. Don’t get me wrong. I love Walter De’Silva’s design of the Titanium M-9. That one has a very “machined” look, especially coming from an automobile designer. 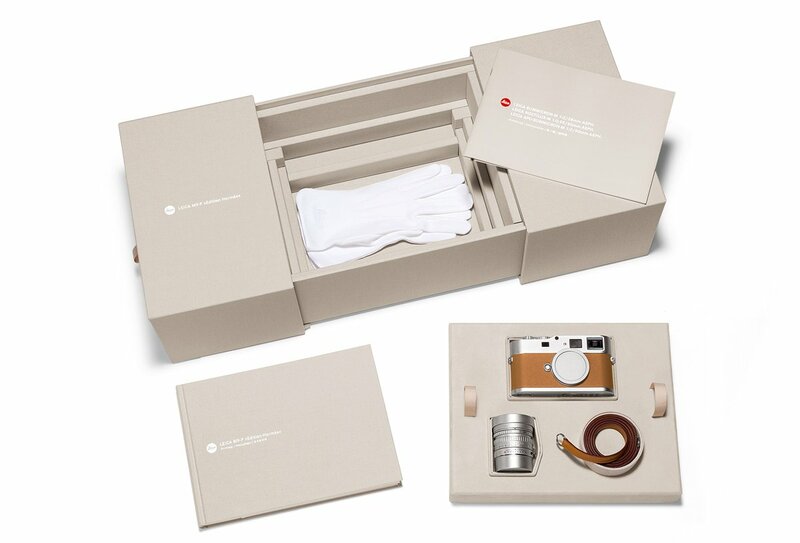 But this time, with the designers at Hermès, Leica moved into a softer, stylized direction. 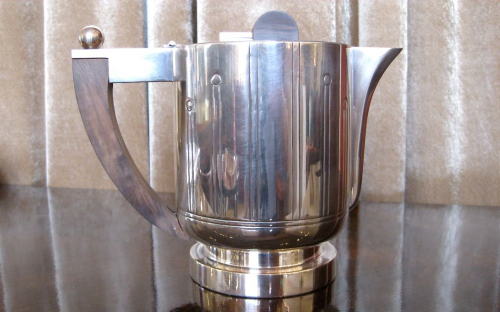 The curves and lines recall Art Deco tea sets, cigarette cases and buildings. 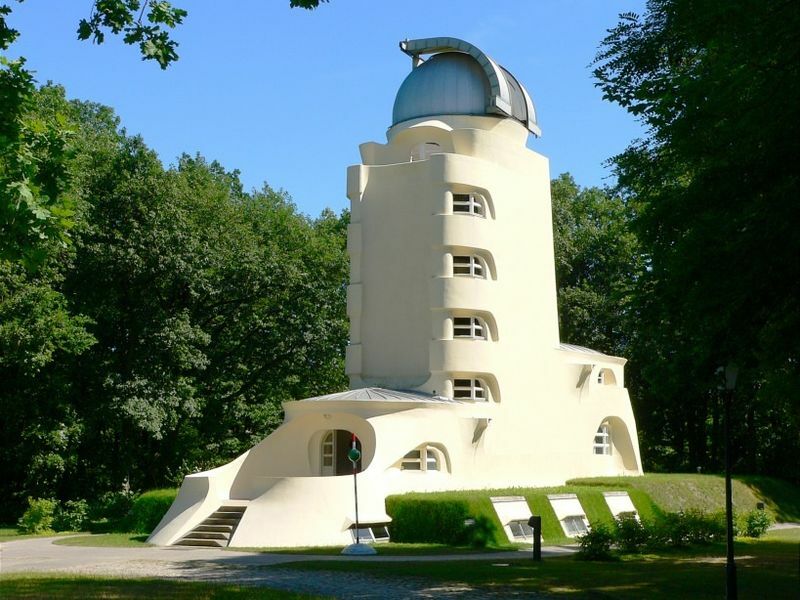 Even Mendelsohn’s German Expressionist Einstein tower in Berlin comes to mind. Whatever the inspiration was, the result is a very modern take on the camera, whose design has hardly changed since the 1950’s when the M-3 was first designed. Finally, the design is starting to push into the future. As for the price tag? US$25,000 for Set 1 and US$50,000 for Set 2. 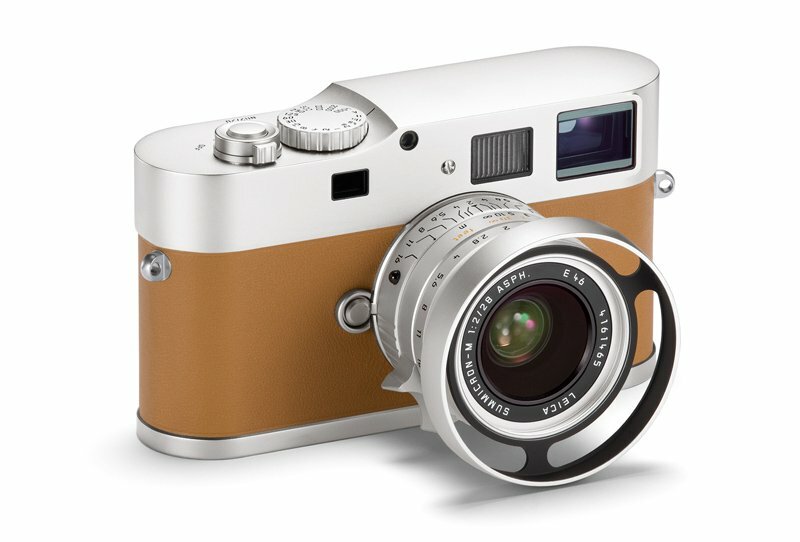 Well, there are people who can afford it, or Leica would not have made it. So why not? It’s the difference between buying a utility car like a Ford Sedan versus a Bentley; or clothes made by Levis versus Dolce & Gabbana. Maybe the M10 or the M11 might be inspired to go in this direction. Who knows? But cameras are made to be used as well as to be looked at. I can imagine it as something to take with you when you need to jet to Monaco in your G5 Lear Jet, to play stud poker with the Prince and his buddies. But before you do, you can take a few snap shots with your ‘Edition Hermès’ Leica M9-P, of the ultra soave sun bathers at your hotel the Monte Carlo Beach, wearing Prada, sipping Russo-Baltique vodka chilled just right. Then a quick visit to Cercle d’Or district around Place du Casino to do some shopping for something to wear because you don’t have anything decent to play poker in. Oh, while you’re there, you can grab a few street photos of the poor buying Gucci. You can post them on Facebook and get tons of ‘likes’ from hundreds of your closest photography friends. Back to the hotel where the Prince’s chauffeur picks you up in his Rolls Royce. You should snap a few off to prove to your friends that the Prince’s car is old and ratty compared to yours. 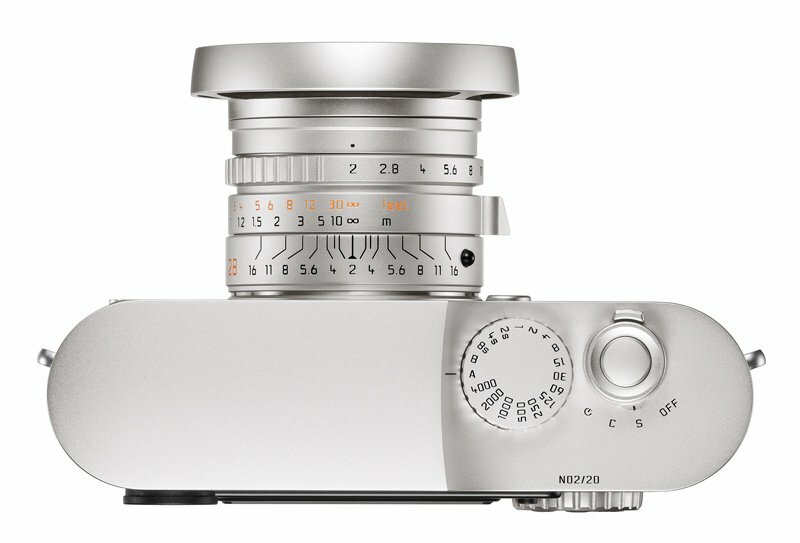 The Prince is happy to see you but zeroes in on your Leica. He takes it off your hands and shoots a couple of shots of his dog ‘Mila’. He chides you for getting it before he does, even though he’s the Prince and you’re the plebe that became rich over night. Just because you had an idea of adding different colored flakes into soap bars. He’s been dying to get his hands on it. But he’s got to give it to your street smarts for beating him to it. His eye never leaves your Leica for the rest of the evening. Over the course of the evening you get drunk on Screaming Eagle Cabernet Sauvignon. And you’ve lost almost every hand at poker to the Prince. No matter what you do, you can’t seem to turn the tables. You keep writing him I.O.U.’s and the sums get more and more outrageous. Dawn is about to greet everyone at the table. Time to leave. The Prince turns to you, he’s been carrying your credit all night. 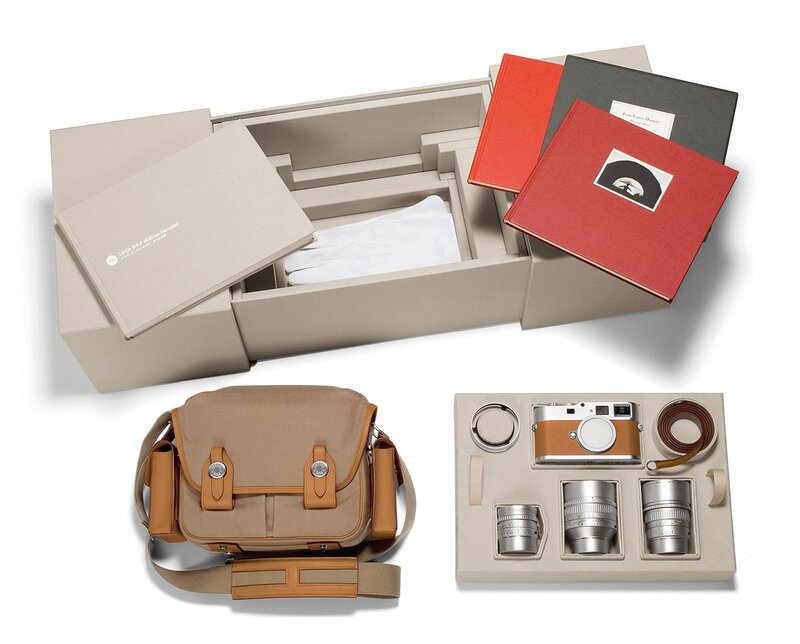 He tells you he would call it even, if he could have your new Leica. You take one look at your camera that’s hanging on your neck. You owe way more than what the ‘Edition Hermès’ cost. You smile at it and tell the Prince, ‘Thanks for the generous offer. You don’t want to take advantage of him.’ Besides, you love the camera and wouldn’t sell it under any circumstances. When you get back to the hotel, you will range for a wire transfer of the amount owed to him. The chauffeur drives you back to the hotel. You fall in bed caressing your hand-made Leica. And best of all, you have pictures of the experience. Memories to return to in your old age. So if you plan to own one of these sets, take the camera out for a spin. Don’t let it sit in the box. Because that would be a sacrilege to a Leica camera.